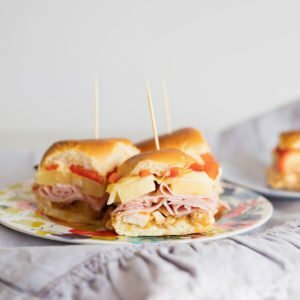 Make Ahead Ham and Cheese Sliders Recipe : Hawaiian Rolls! Oh hey there. 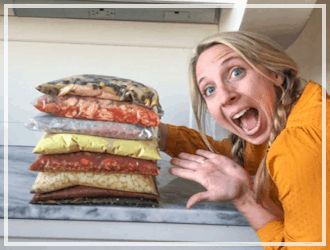 Are you in the mood for a super easy freezer meal for summer? Well, I’ve got just the thing. Say Ahola to the most flavorful make ahead ham and cheese sliders recipe on the planet. 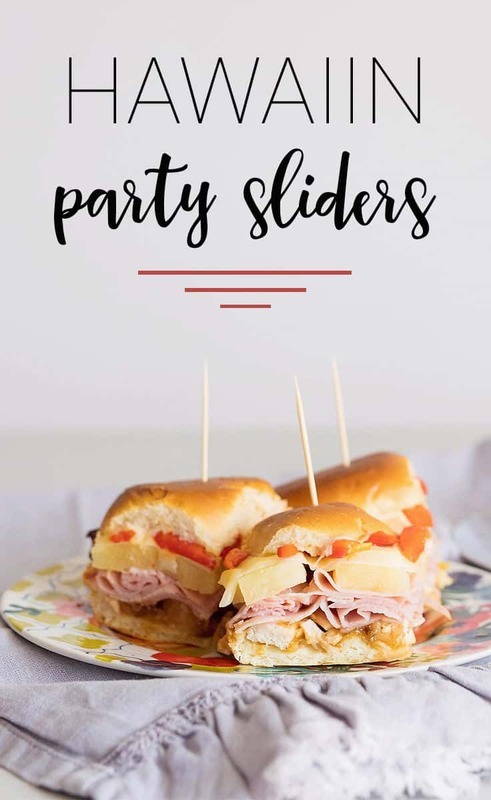 Hawaiian party sliders, baby. Aka – heaven in a pan. Okay, you just saw my picture and I know what you’re thinking. 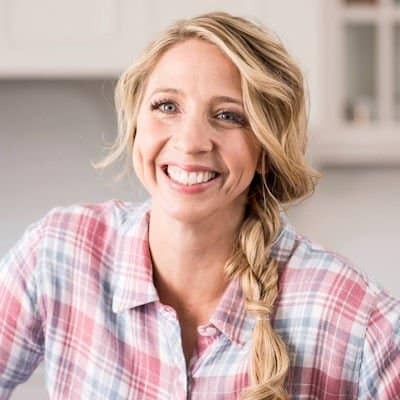 Make ahead ham and cheese sliders recipe without poppyseeds? Is she crazy? Yes. Yes, I am. But you know it’s not entirely my fault! 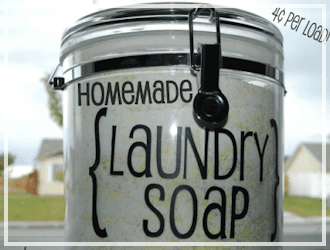 It’s my picky kids – they don’t like eating rolls with poppyseed on them. And I must have them eat! If I’m doing all that work to cook something for dinner I don’t want it just to be me and my husband eating it. Yes, I’m weak, I know. 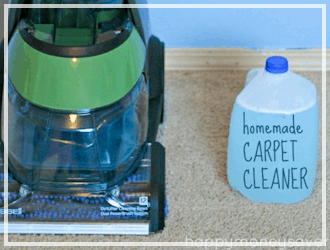 I should be like super tough mom and make them eat everything, but ya know.. sometimes this mama is just plain tired out! Thus, the reason I love to make up a bunch of meals in one day (when I have lots of energy..) then freeze them to use another day. 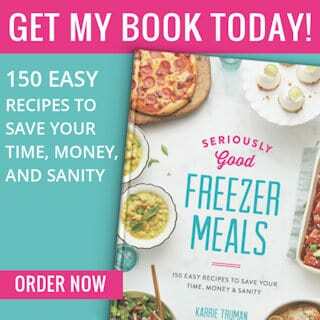 Yep, my freezer meal recipes save me month after month. 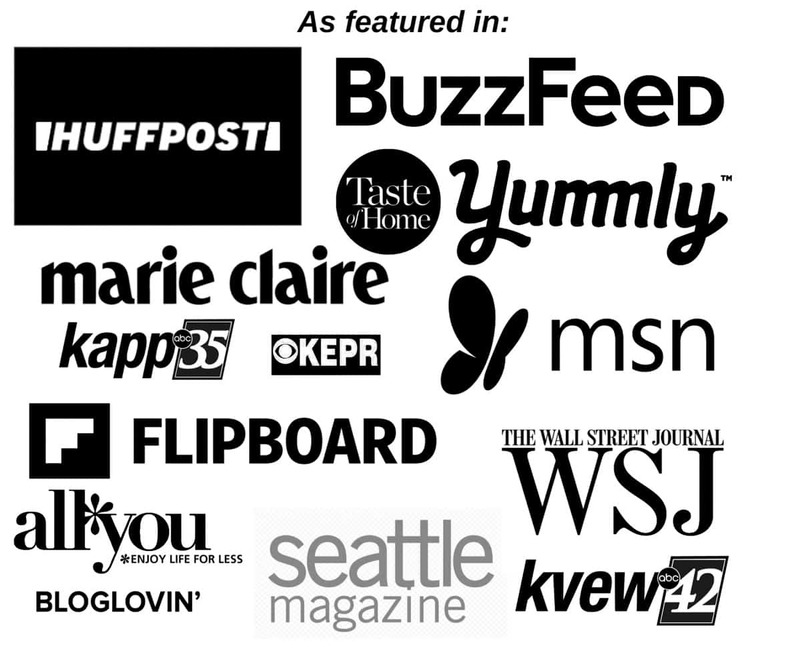 I’d love to know, do you guys like or dislike the poppyseeds in yours? Or do you not mind either way? 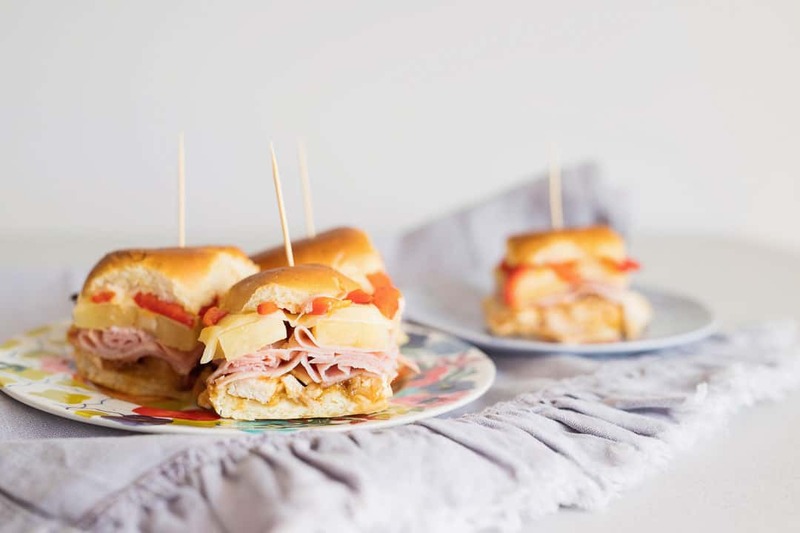 This make ahead ham and cheese sliders recipe has all my family’s favorites in one bun. Roasted chicken, teriyaki sauce, pineapple, ham, and provolone cheese all baked inside the most delicious slightly sweetened Hawaiian rolls. Oh man… so good. You can make them right now or make ahead and freeze for later! Then when you’ve had a super busy day, or just don’t feel like cooking, just take them out of the freezer, thaw for a few hours and bake! Seriously, so so good. 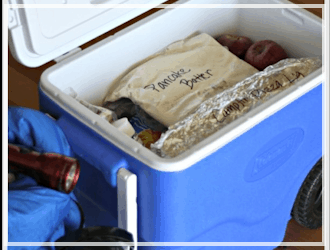 All you need to do to freeze them is to cover with plastic wrap, pressing down to remove as much air as possible, then cover with foil and place in the freezer. 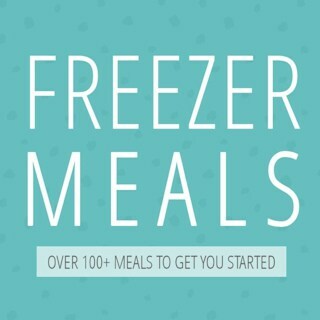 You can freeze them for up to 3 months! 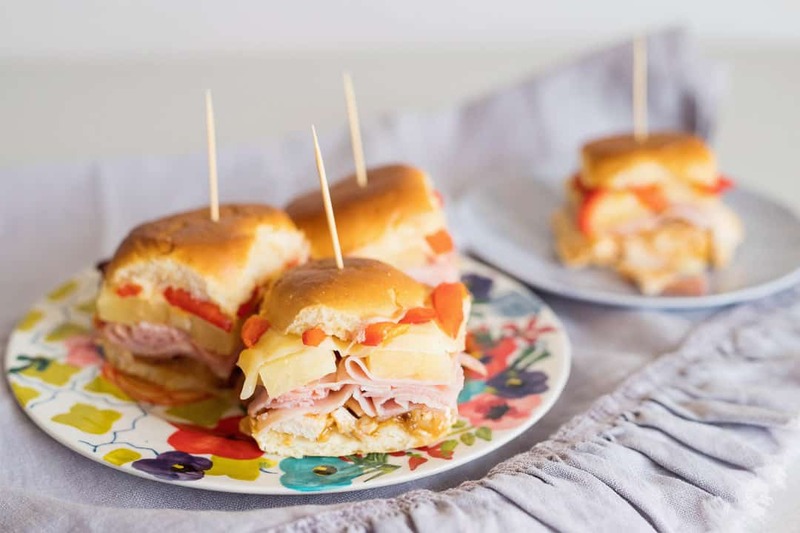 This make ahead ham and cheese sliders recipe is one of the best freezer meals for summer! Just pull out of freezer & bake! Place the bottom half the dinner rolls into a 13x9 pan. Evenly place chicken over the rolls. Pour Teriyaki sauce over the chicken, making a point to not get it on the edges of the rolls if possible. Layer the ham, then pineapple, then provolone, and optional bell pepper. Then place roll top on top. Cover with foil. Then bake, covered, for 30 minutes until heated through and cheese is melted. Serve warm. Cover baking dish with plastic wrap, pressing down to remove as much air as possible. 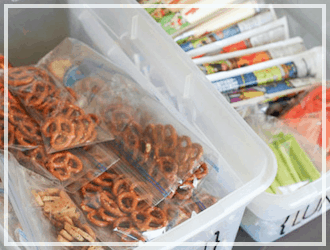 Then cover with aluminum foil, label and freeze for up to 3 months. I get the best results by thawing completely first before baking. 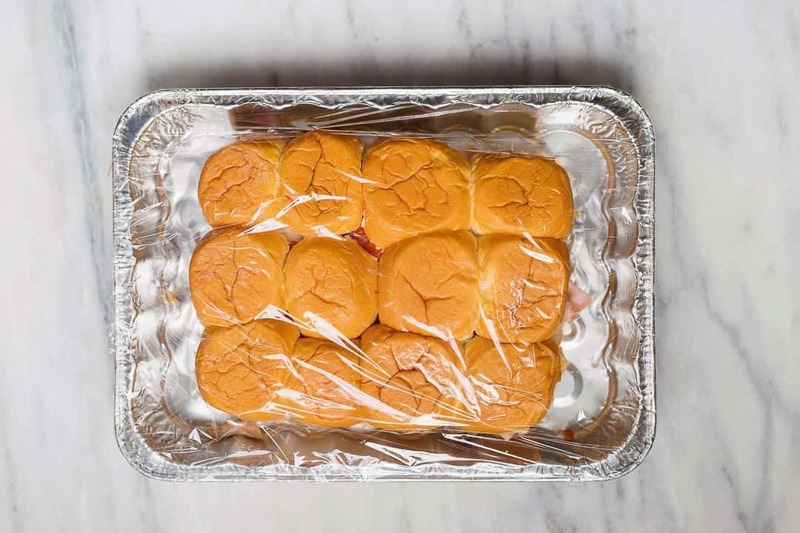 Thaw, remove plastic wrap, cover with foil and bake as directed above for 30-35 minutes until heated through and cheese is melted. Serve warm. (If you want to bake from frozen, remove plastic, recover with foil and bake for 45-55 minutes until heated through. Serve.